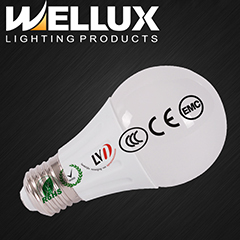 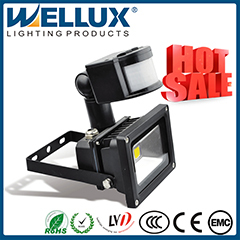 Wellux lighting specialists focused on providing quality service and products to our customer. 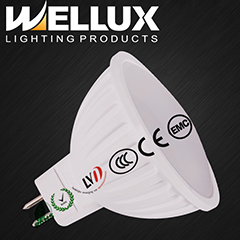 We bring experience and innovation into markets that we serve to delivery lighting technology with value. 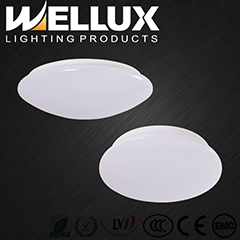 Over ten year , Wellux specializes in the creation of professional lighting for both indoor and outdoor applications with an emphasis on solutions and architecture. 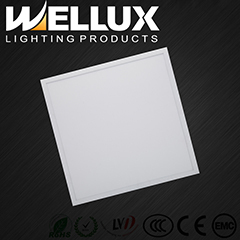 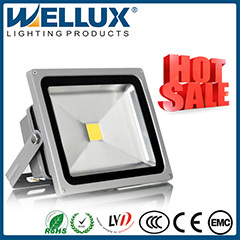 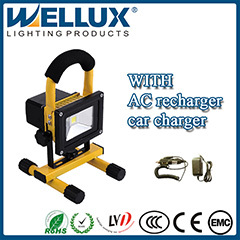 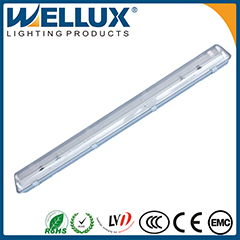 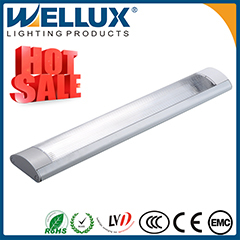 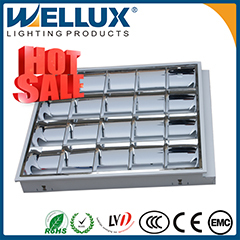 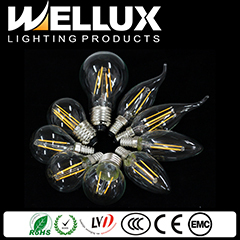 Wellux is specialist in supply light and lighting fixture of indoor and outdoor. 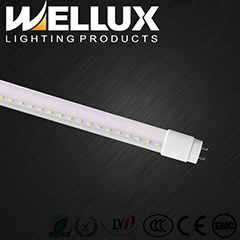 Now LED is our main product that include LED floodlight, LED bulb, LED panel, LED tube and LED lighting fixture.